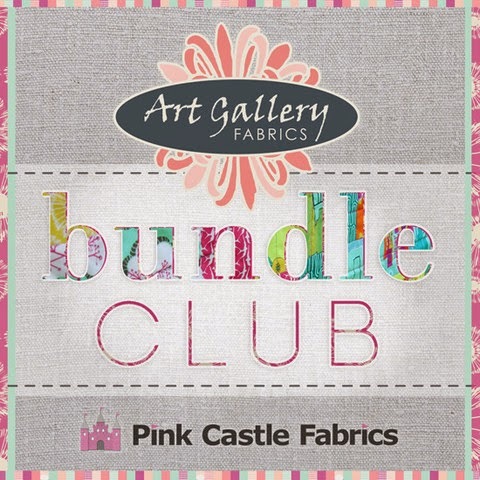 Pink Castle Fabrics are are starting their new Art Gallery Fabrics Bundle club. 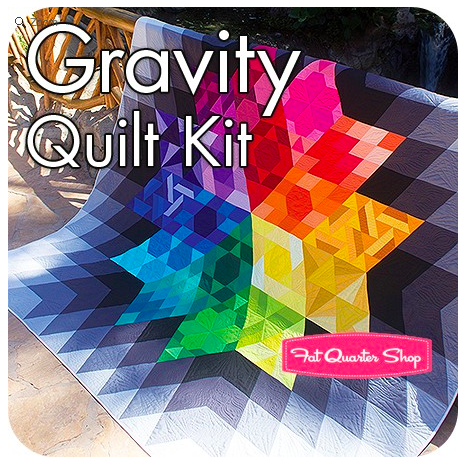 Sign ups before Oct 20th will start with the first bundle, Geometric Bliss by Jeni Baker. 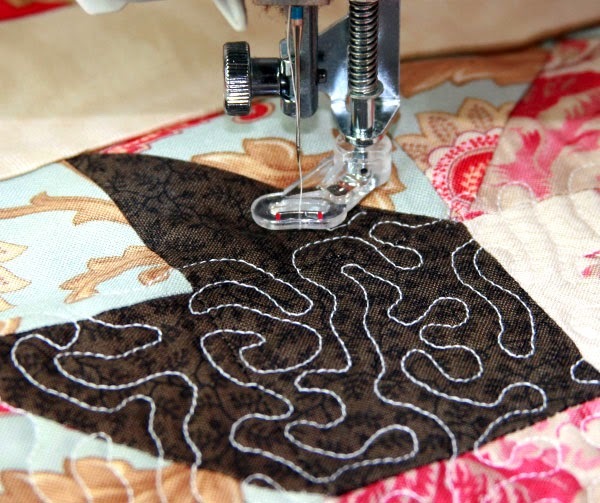 Eclectic Maker are running some Free Motion Quilting classes in their Worthing shop studio from the end of October. They are running two six week sessions, one on Wednesday evenings from 22nd October and the other on Tuesday mornings from 28th October. 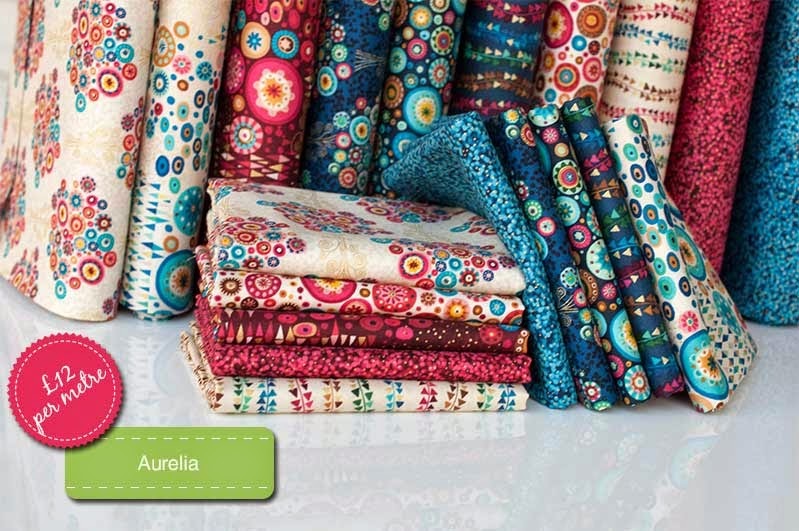 Plush Addict have a lovely new collection in from Makower this week, "Aurelia" designed by Beth Studley. Plush Addict have also just published more open day dates for anyone in the vicinity of their warehouse in Edenbridge, Kent. They have some more Saturday dates in to next year and lots more Tuesdays. 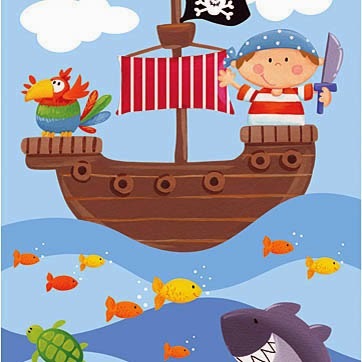 The calendar can be found by clicking on this paragraph. They are also open at other times and welcome groups by appointment and also lay on tea and cake for larger parties! 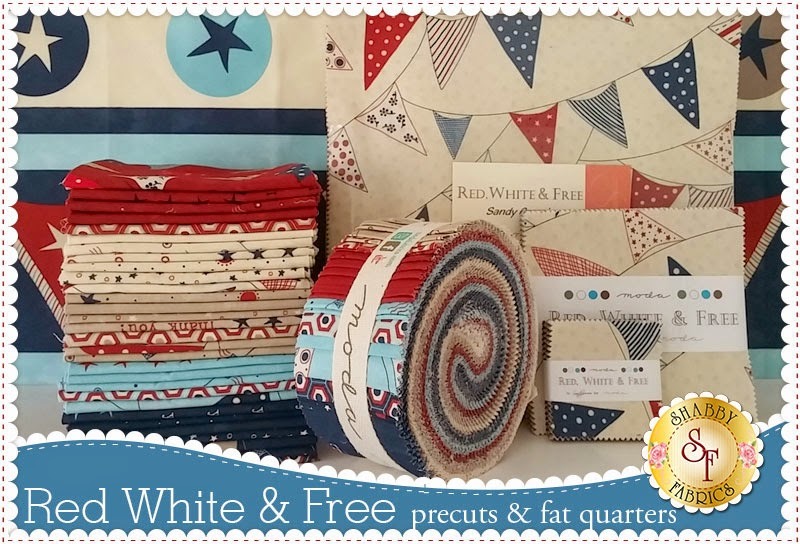 Fat Quarter Shop have this stunning quilt kit new in stock designed by Julie from Jaybird Quilts. 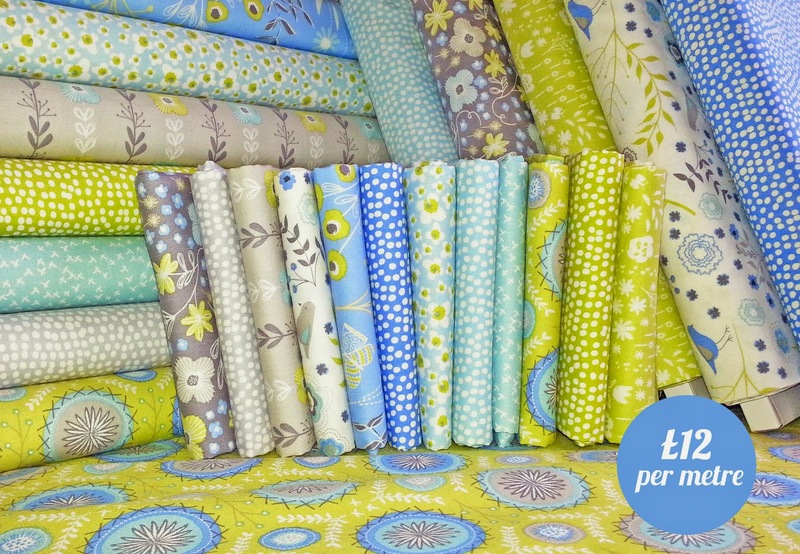 My fave bundle of the week has to be this Suzuko Koseki daisies bundle from Sew Me A Song. 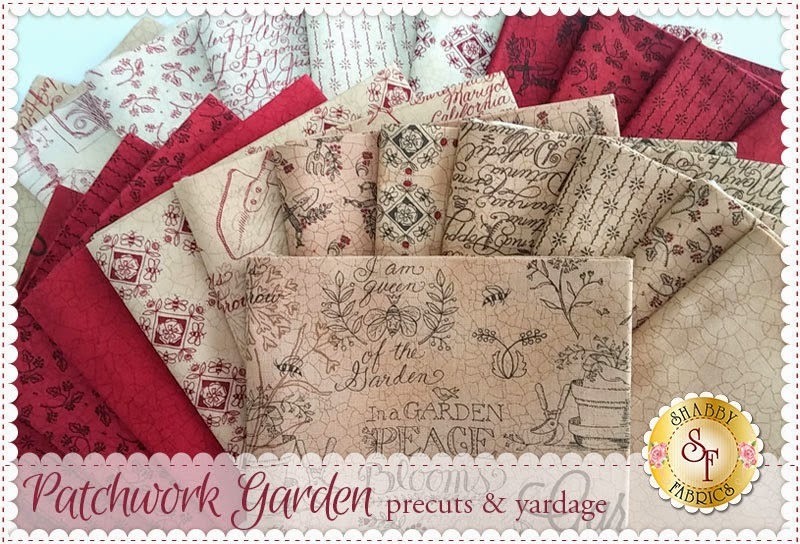 Shabby Fabrics' newest collections include: Patchwork Garden by Kathy Schmitz for Moda Fabrics and Persimmon by BasicGrey for Moda Fabrics. 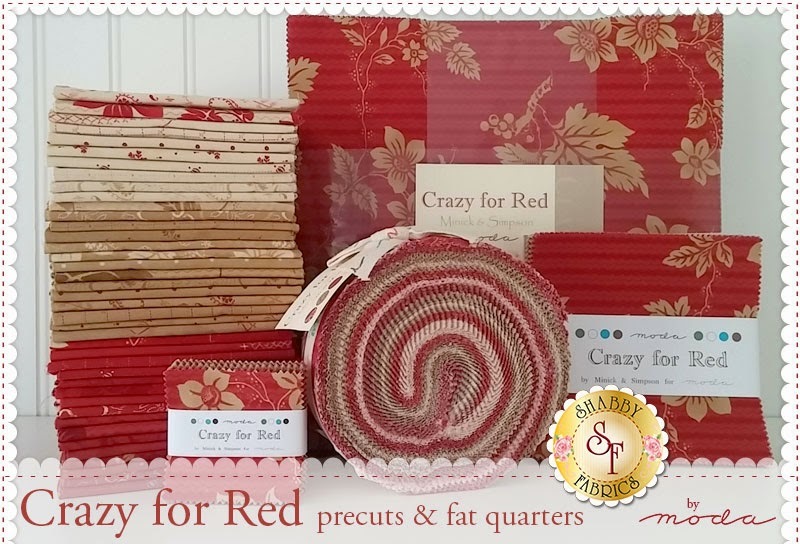 New Moda Pre-Cuts include Red, White & Free by Sandy Gervais and Crazy For Red by Minick and Simpson. 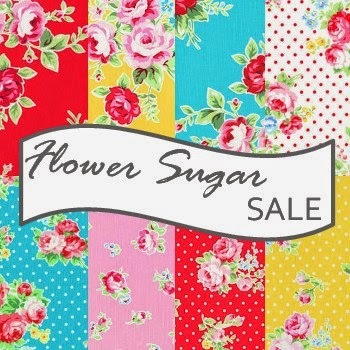 Fort Worth Fabric Studio have 30% off Lecien Flower Sugar with code sugar30, good through October 23 and 40% off all remaining Ahoy Matie by Northcott with code ahoy40, good through October 23. 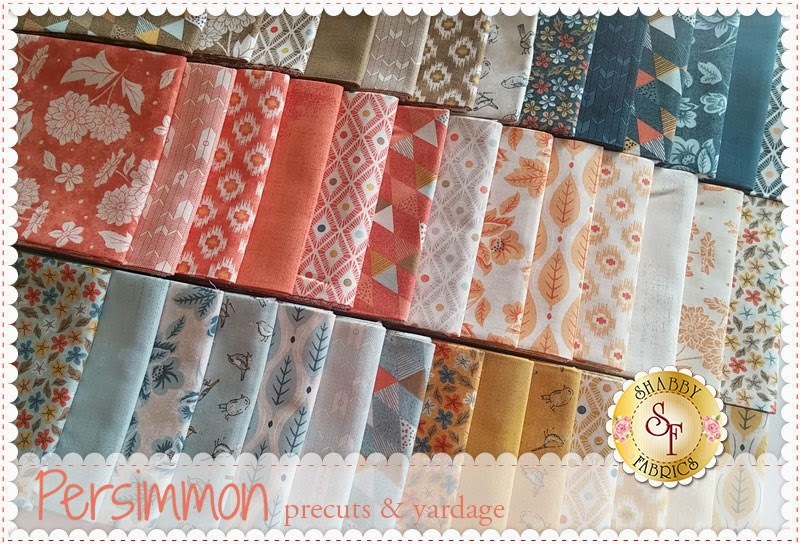 Oakshott Fabrics are celebrating autumn with their Autumn colourshott fabric packs which are available also to buy with yardage as a kit to make my Autumn Checkerboard quilt. 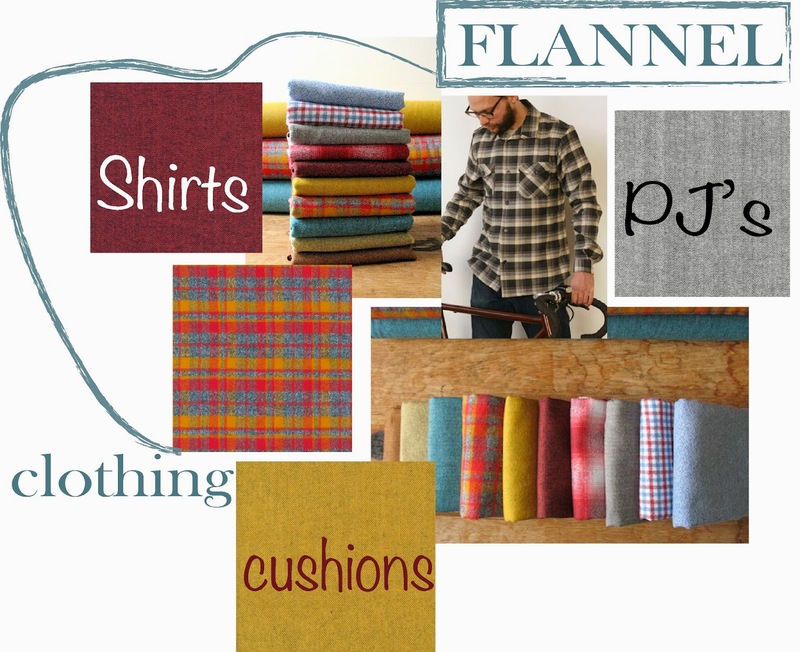 Celtic Fusion Fabrics have great new Robert Kaufman Shetland and Mammoth flannels in stock. 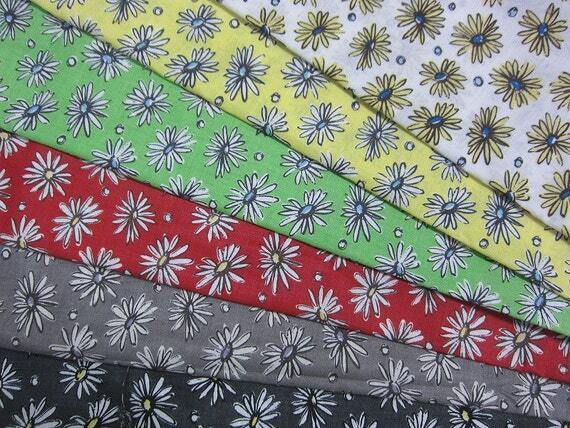 Gorgeous and soft, double napped for extra coziness . . great for shirts, Pjs and cushions. If you are feeling more adventurous, a lovely A-line skirt would look great in the grey herringbone. Purple Stitches have the Fly Away collection by Phyllida Coroneo including the coordinating Flurry in stock. 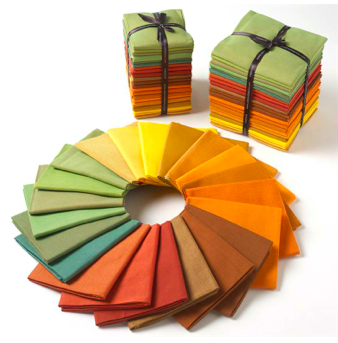 Fort Worth Fabric Studio's Friday bundle is this Christmas Basics bundle - 8FQs for $19. 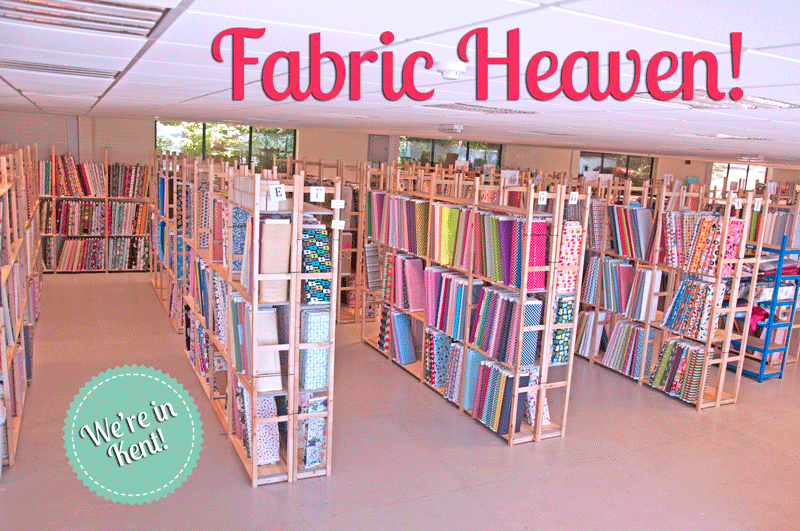 Thank goodness I don't live anywhere near Plush Addict, I'd be bankrupt after going to one of their open days!